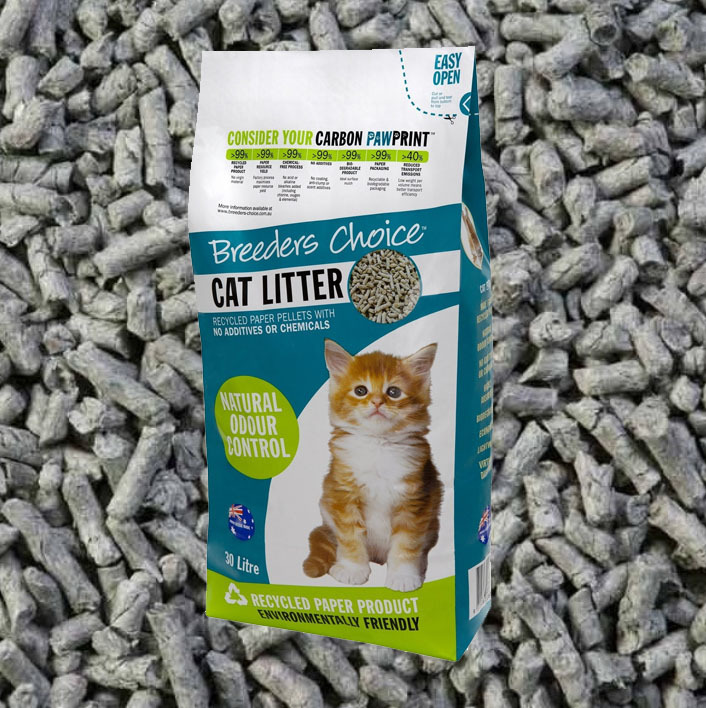 Grab 15 litres of Breeders Choice recycled paper pellets, and have it home delivered! 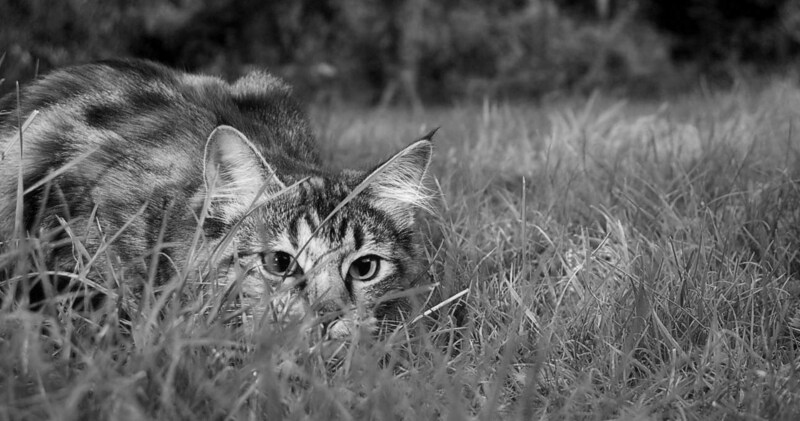 Was $24, now only $17. 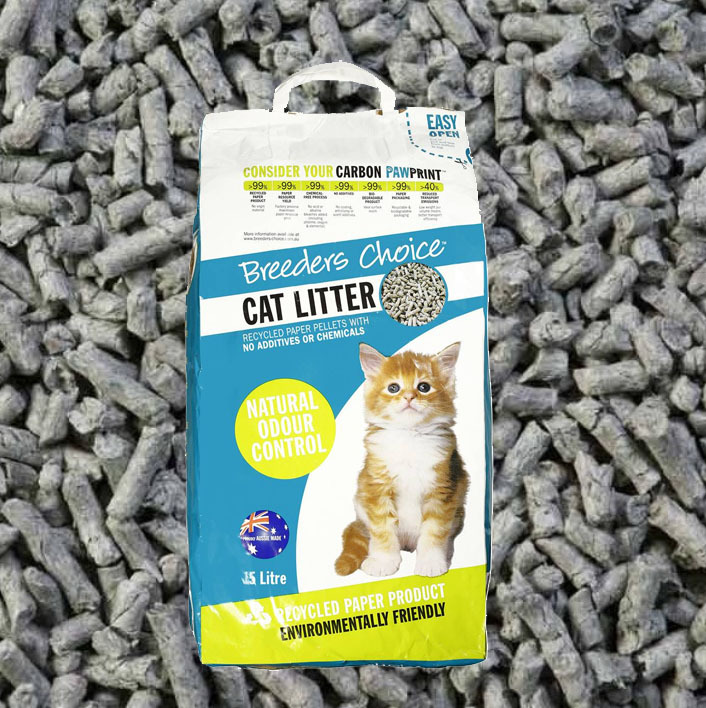 The largest Breeders Choice cat litter bag is 30L - for best value, or if you have lots of cats! Was $32, now only $24.